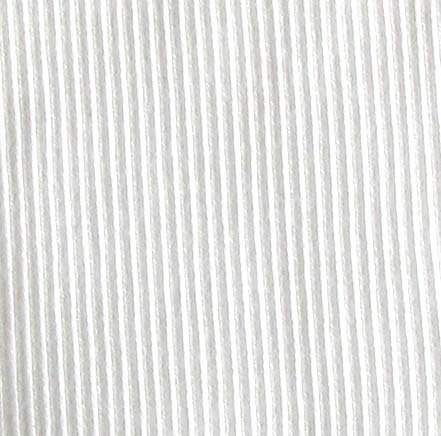 A 2 x 2 knitted cotton/elastane trimming rib for necks, cuffs and waistbands. Good stretchy fabric. A tubular fabric sold by the metre to cut to size. For open width cut up one side crease and open out flat.